The project aims to solve the current deteriorating situation of Ciloc, in the algerian city of Constantine. The main value of the existing buildings is the implementation in the urban scene, its volume and the relationship established between the street and the views over a landscape of distant horizon. We create a metal plane as a membrane to define a new volume which is characterized as a perfect white parallelepiped. A skin that improves comfort conditions in proximity to the facade and filters light and wind. 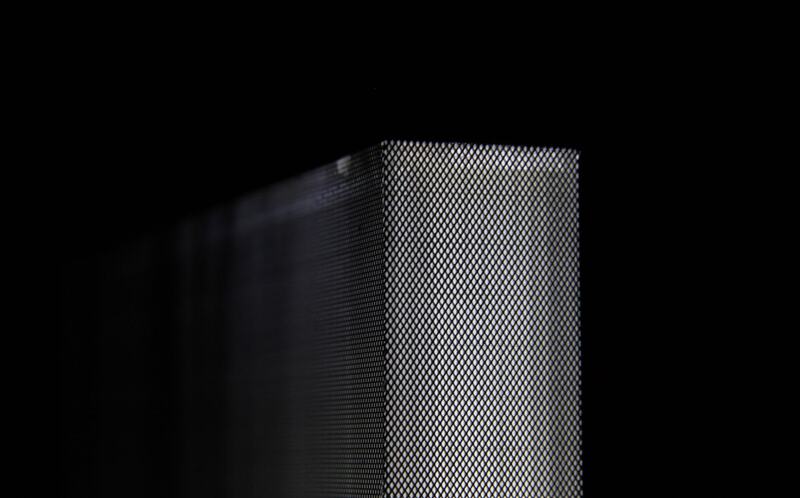 A skin capable of hosting the building systems, able to capture and to transmit energy. This operation generates a new image for the city, which is ready to assume a new singularity.